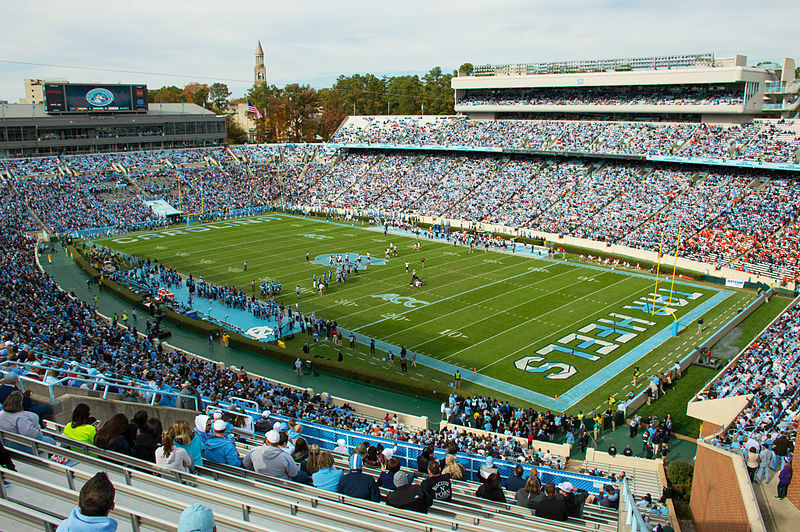 Raleigh, N.C. – A bill to authorize public colleges and universities to sell beer wine at athletic facilities, stadiums, and arenas located on school property in North Carolina passed the state House of Representatives on Tuesday. House Bill 389 ABC/Univ. Athletic Facility would require the Board of Trustees of a public college or university to vote to allow the issuance of alcohol permits for service at an athletic facility or event on campus. The legislation does not apply to community colleges, and would not allow the sale of mixed spirituous beverages at a sports event sponsored by the public college or university. The bill defines “the premises” where universities could issue permits to include any area designated within the boundary of an athletic facility or within 500 feet of its exterior perimeter. House Majority Leader John Bell (R-Wayne), a primary sponsor of H.B. 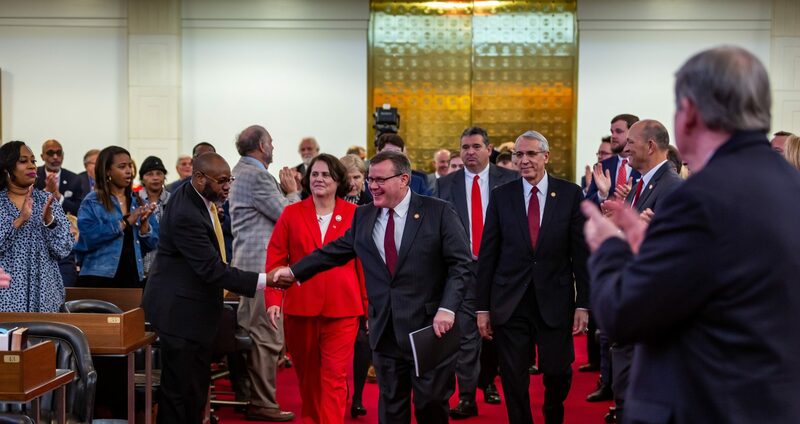 389, said more than a dozen institutions in the University of North Carolina system have publicly expressed support for the measure. 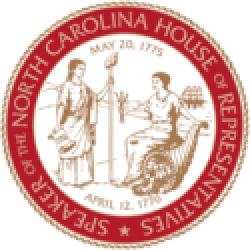 The bill advances to the North Carolina Senate for consideration.